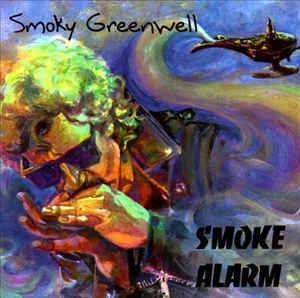 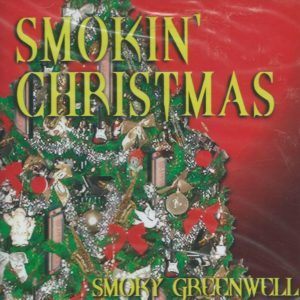 Smoky Greenwell is a musician’s musician – well known in blues circles, but sadly underrecognized in the world at large. 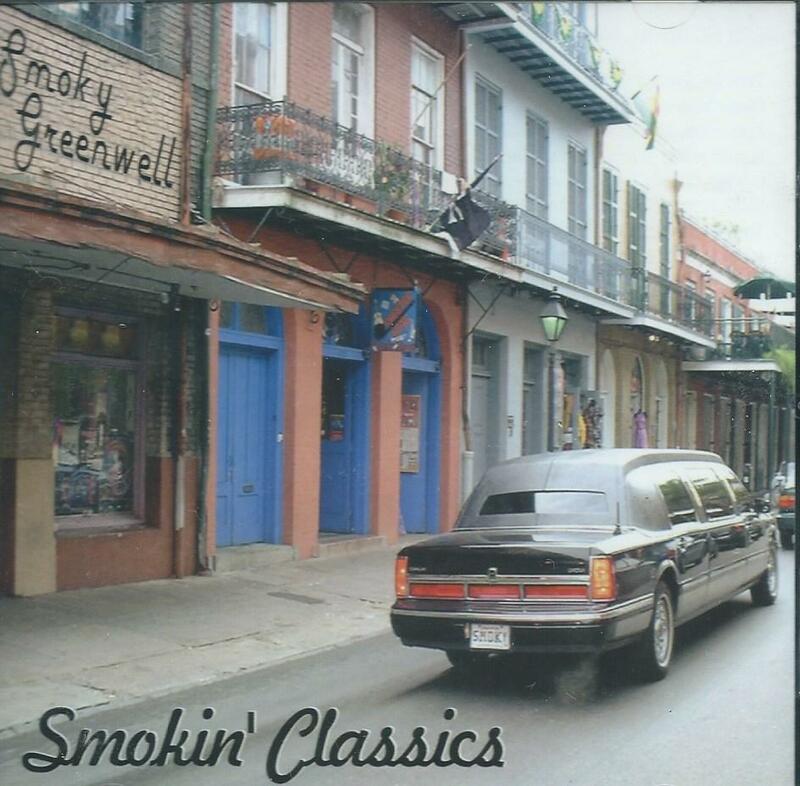 This album of mostly instrumental blues/jazz/soul/funk/rock is a great place to check out this Crescent City stalwart. 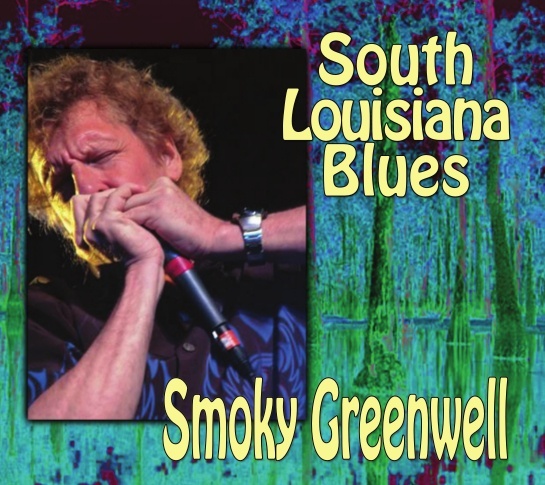 Greenwell is a truly great harmonica player, who breathes life into whatever song he chooses to include in his repertoir. 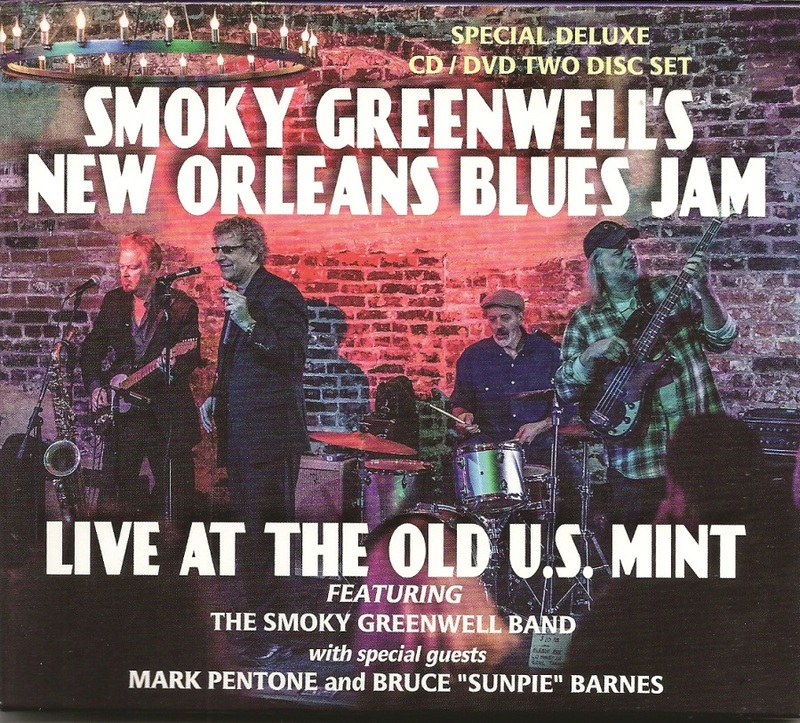 He is accompanied by a crack band, including keyboardist Johhny Neel among others.